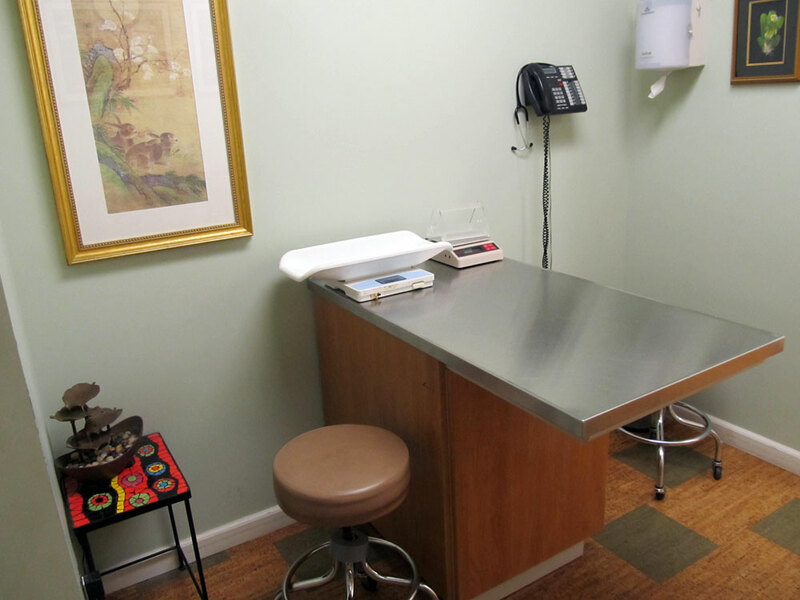 Our hospital boasts a spacious treatment area with custom built cages equipped to provide humidified oxygen, nebulization, and supplemental heat. 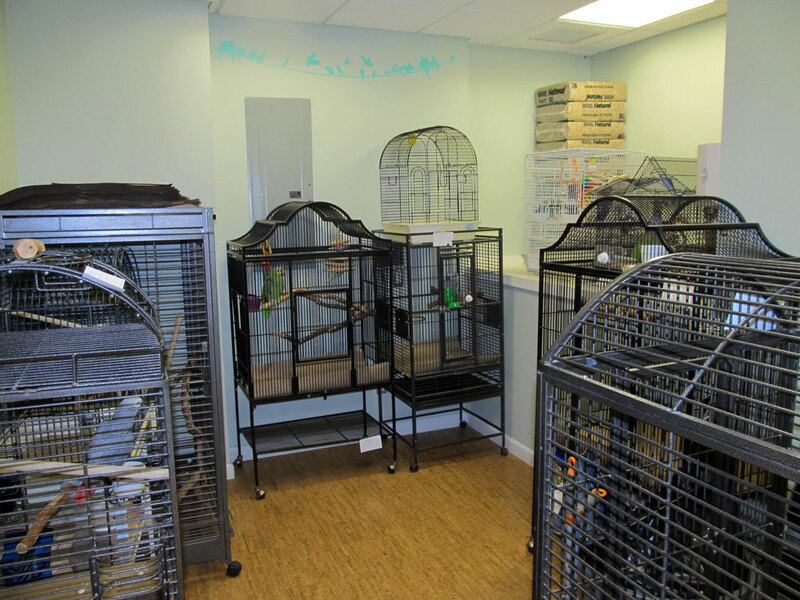 The Center for Avian and Exotic Medicine is specially designed for birds and other exotic pets. 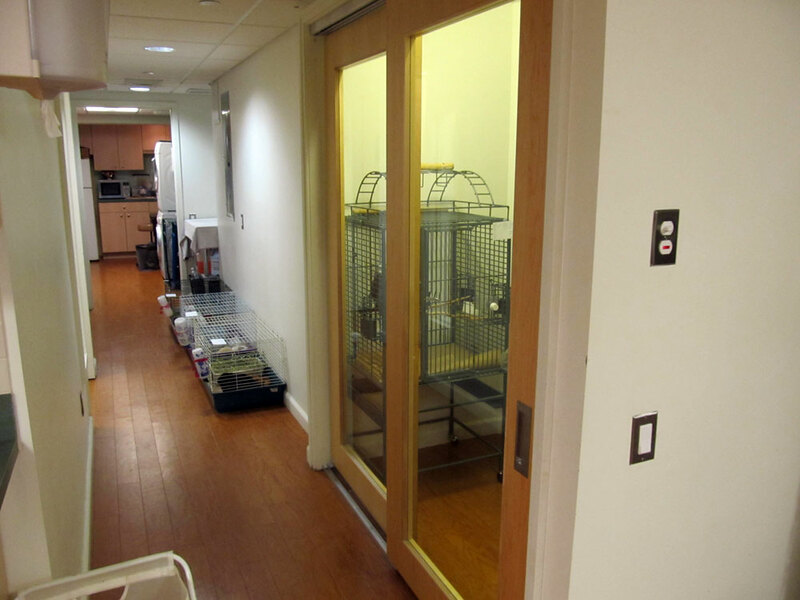 The hospital’s separate boarding area has many different cage styles and sizes to choose from, as well as extra room for owners who wish to bring their own cages. 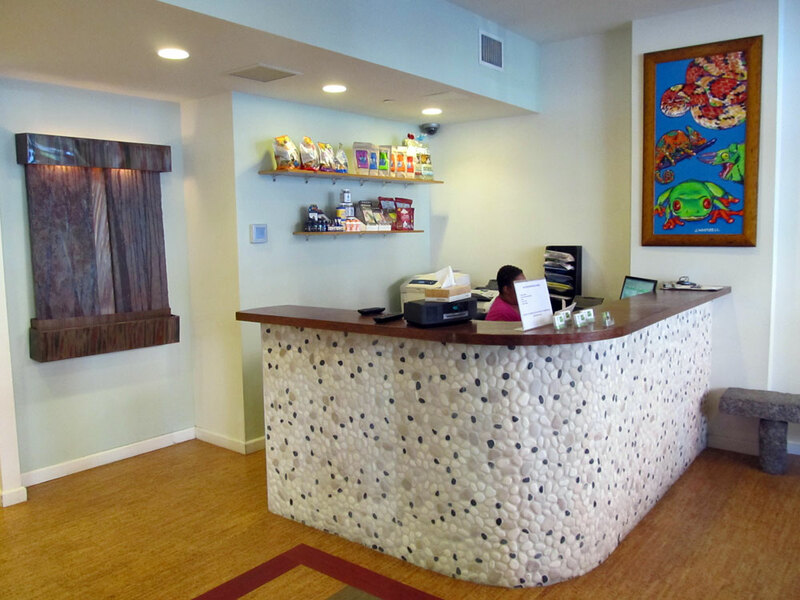 We encourage owners to set up their pet’s cage at the time of drop off and we are happy to accommodate special toys and dietary needs. 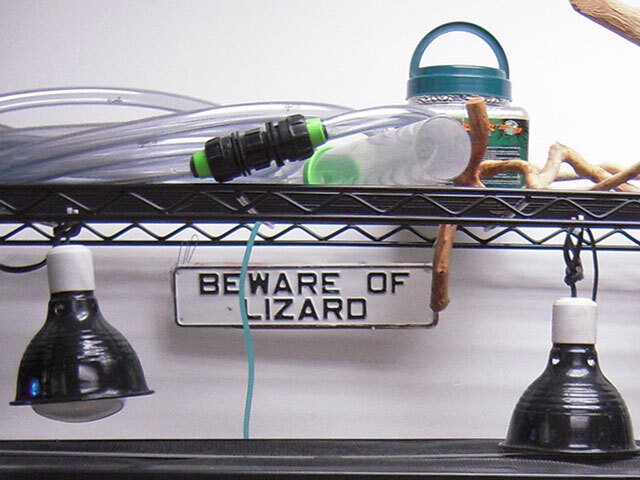 The hospital refrigerator is always stocked with fresh fruits, vegetables, insects, and many different types of avian and exotic diets. 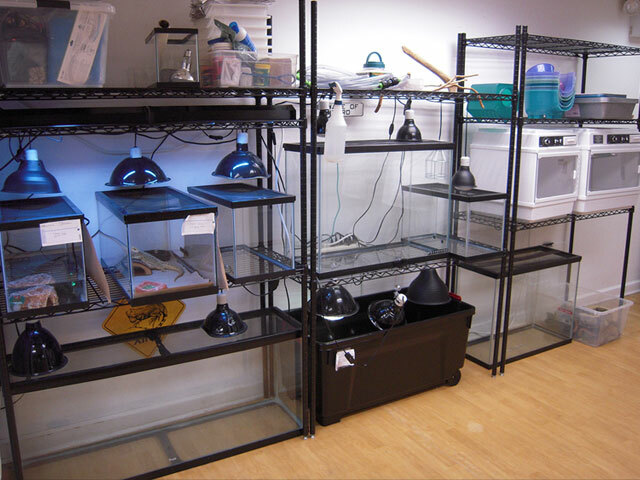 The reptile ward consists of multiple sizes of terrariums and tanks, full-spectrum lights, and various types of heating elements. 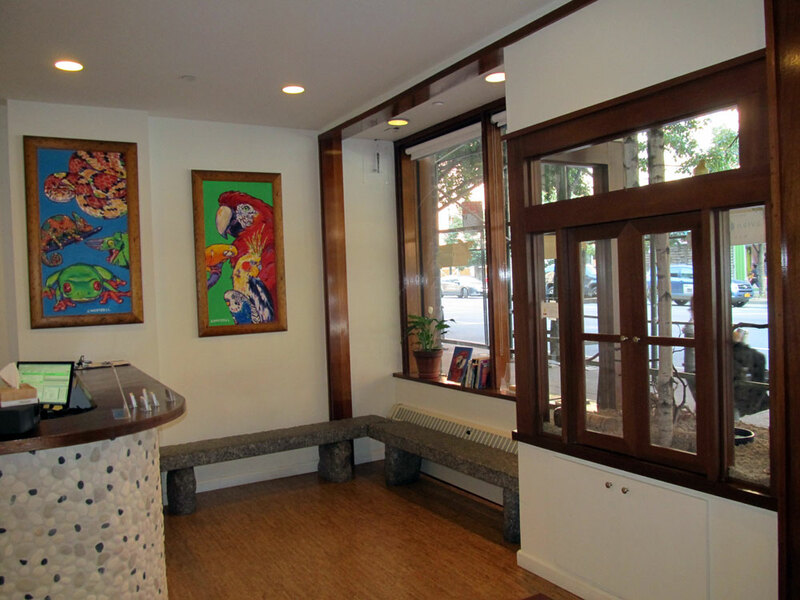 Since it’s inception in 2004 it has tripled in size! 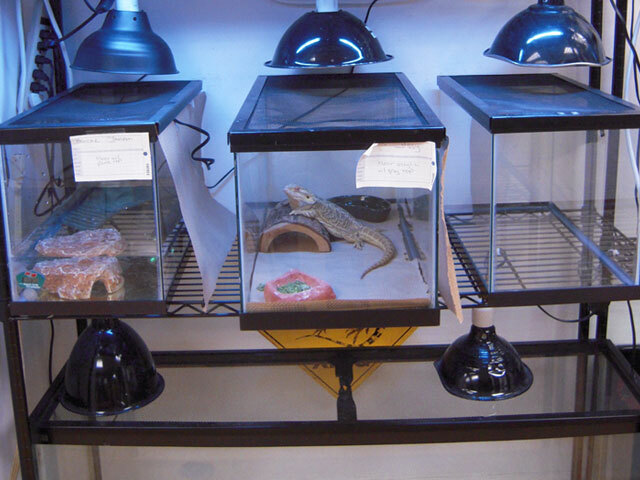 Special filtration systems for our aquatic patients, heat and humidity controlled incubators for our ICU patients, and several other state-of-the-art features to ensure our reptiles, fish, and amphibians receive the best medical care possible. 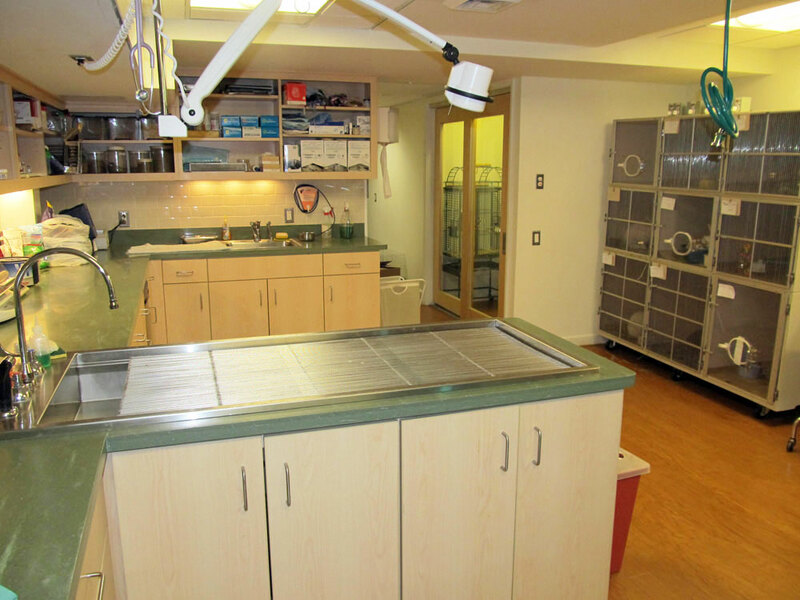 The Center also has a separate isolation area for suspected infectious cases, complete with its own cage banks, oxygen supply, and air purification system. 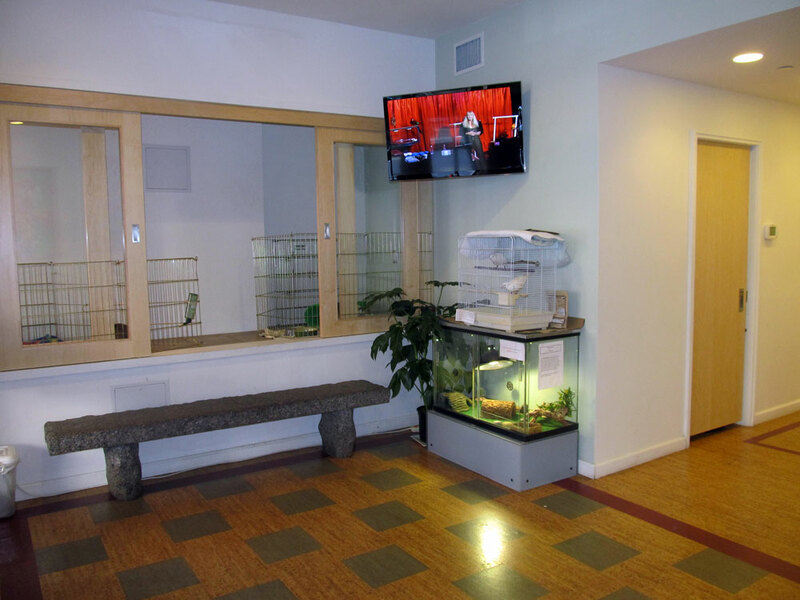 The surgery suite at the Center is designed to accommodate all basic and advanced avian and exotic surgical procedures. 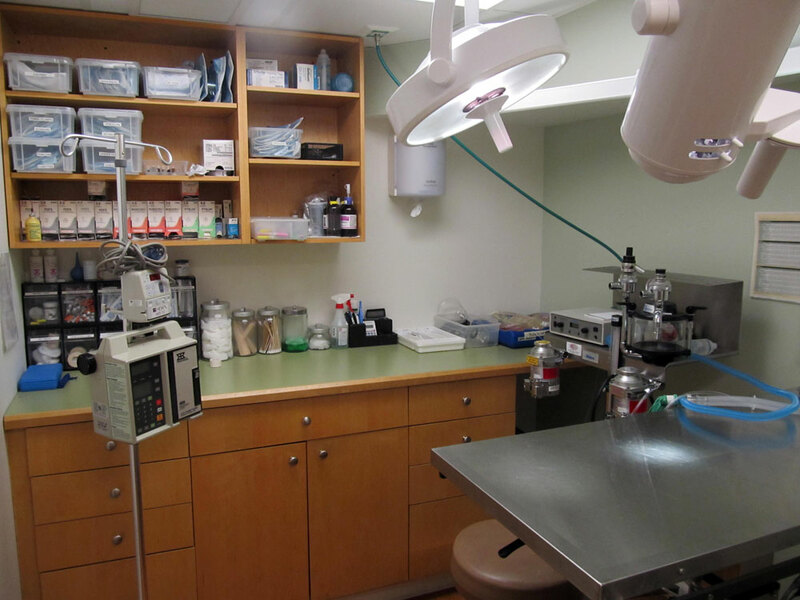 In order to provide the best quality care, we use state of the art equipment for anesthetic monitoring, radio-surgery, cryosurgery, endoscopy, and rabbit and rodent dentistry. 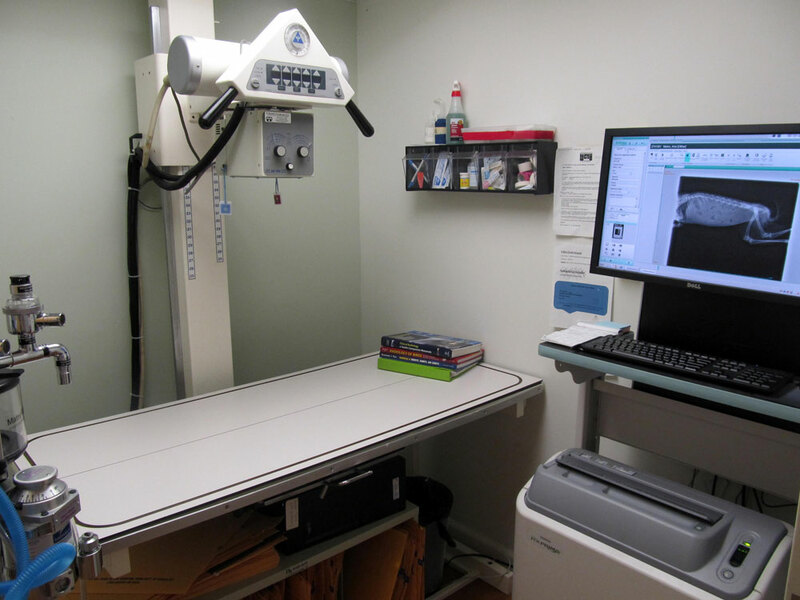 Our radiology service offers both digital imaging and high density mammography film x-rays. 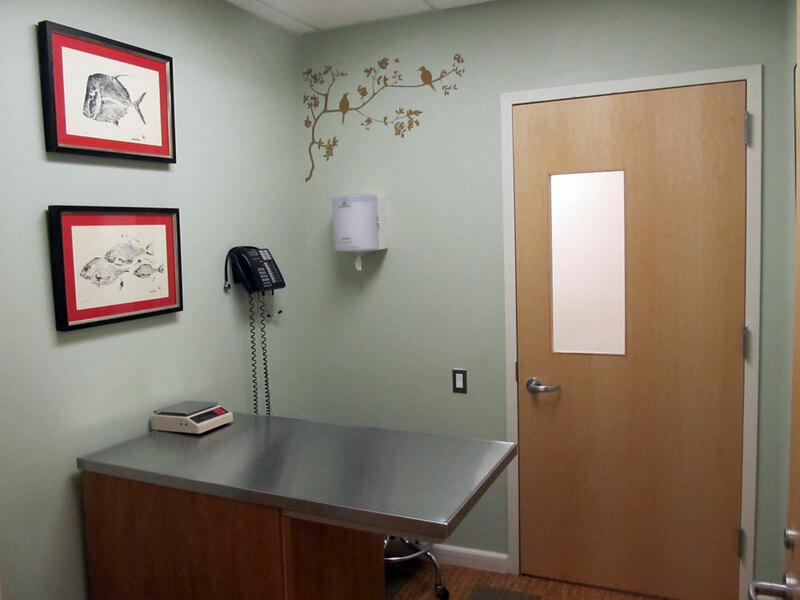 We also offer in-house abdominal and thoracic ultrasound with specialty avian and exotic ultrasound consultations. 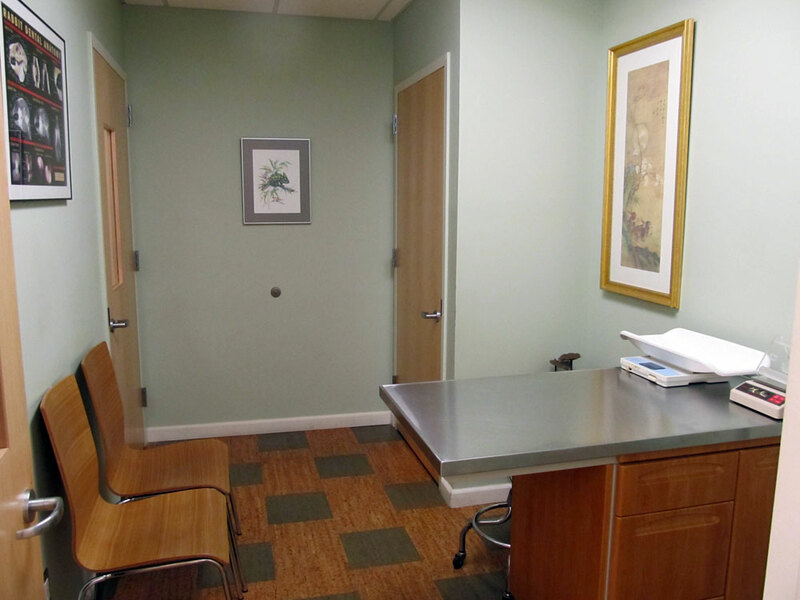 The Center is also equipped to fill most prescriptions on site. 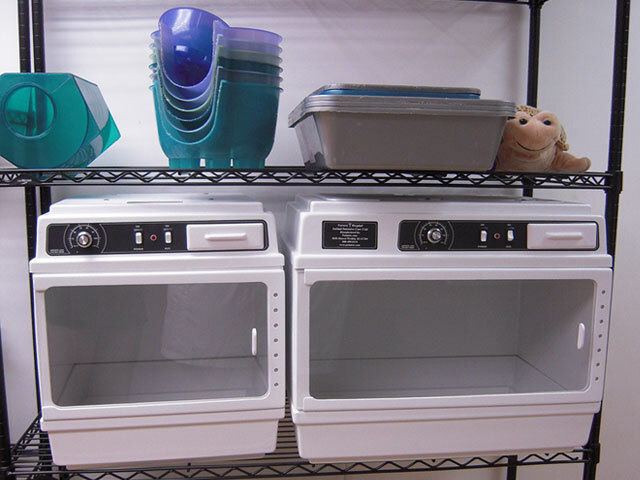 We have a fully stocked pharmacy with professional compounding supplies to make medications more palatable and easier to give at home.